Your recreational vehicle is your “Home Away from Home”. Shouldn’t you treat it the same way, and for the same reasons? Whether it’s for internal comfort or security, the experts at Quality Window Tinting have a solution to meet your RV’s window tinting needs. 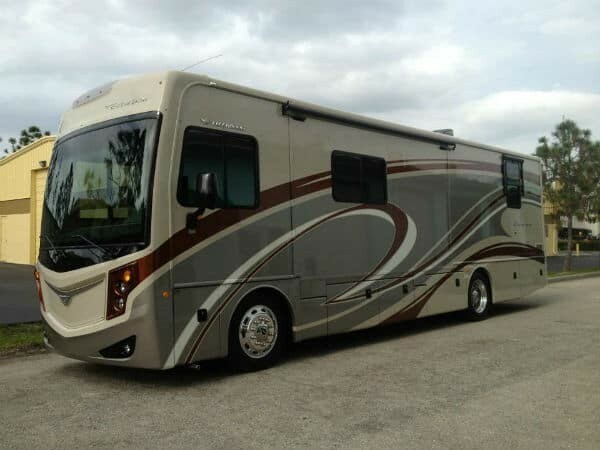 When you are on the road, professionally tinted windows will make driving safer through better visibility and keep the occupants of your RV comfortable as they enjoy the scenery. 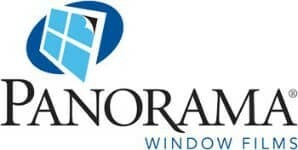 For over 24 years, Quality Custom Window Tinting has been the leader in providing the very best in window tinting solutions for all Southwest Florida. 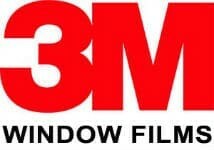 We use only the highest quality window films from 3M and Suntek, and our experienced technicians are the very best in the business. With an A+ rating from the BBB, we service many of the areas commercial vehicle fleets as well as a host of leading automobile dealerships. With thousands of satisfied customers who return again and again, and our lifetime guarantee behind all our work, stop by or call to set up your appointment. When you’re traveling on a family vacation or maybe headed to a sporting event to tailgate, your privacy is important. When stopping to rest or stay overnight, keep prying eyes from seeing inside your RV. Quality Custom Window Tinting has a wide array of films to help you achieve just the level of visibility you desire. In addition to privacy, having tinted windows on your RV will keep the temperatures inside your RV at comfortable levels. Temperatures in your RV can quickly reach temperatures well in to the 100’s of degrees, and it takes longer to cool down an RV than it does a small car. It’s not only uncomfortable, it can also have many adverse effects on your RV interior and electronics as well as your passengers. Window tinting solutions from Quality Window Tinting are customized to your recreational vehicle and we’ll always keep you legal. An RV with tinted windows just cost less to operate. It will reduce your use of air conditioning for increased energy savings. Reducing the internal heat in your RV by 70% or more. You’ll appreciate how the proper films can keep your RV comfortable even on the hottest days. Save your RV’s upholstery and interior, as well as expensive repairs. Without window film to protect the interior of your recreational vehicle, over time the elevated temperatures will cause your interior, seats, and dashboard to crack. Your RV is one of your most valuable possessions. Protecting its value is easy with the proper window films installed by the experts at Quality Window Tinting. Tinted windows provide extra safety to passengers as well as their possessions. In the event you were ever in an accident window film acts like a sealant to hold broken glass particles together. This is called Glass Fragment Retention. Tinted glass also makes it harder for someone intending to break into your RV to see your possessions inside your vehicle.